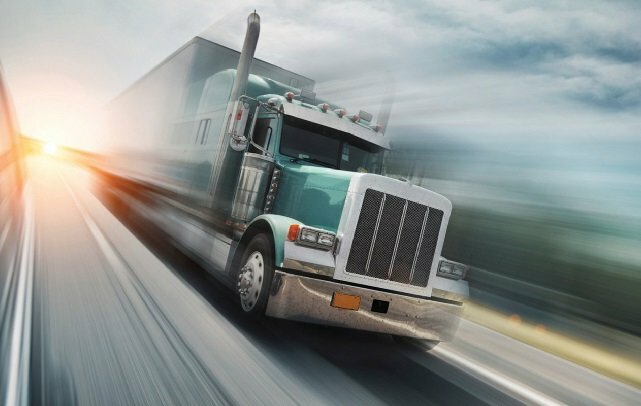 Recent decades has seen such tremendous advances in technology which has consequently seen a complete overhaul as to the electronic parts being used in truck manufacture. 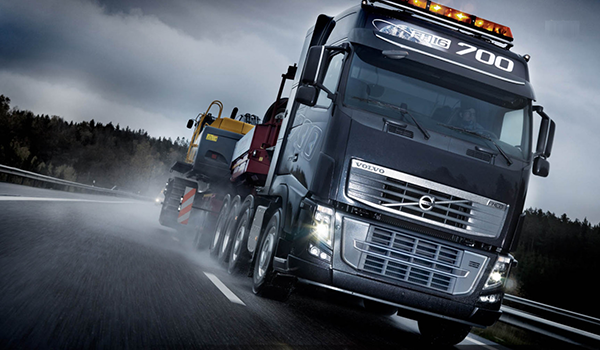 In a modern truck, an electronic control unit (ECU) and an advanced engine technology has made it possible to achieve complete control over engine’s operation. Processes such as spark timing, fuel injection, poppet valve timing, boost control (for trucks hosting turbocharged engines), electronic throttle control, automatic transmissions and electronic stability control can all be controlled using an ECU. With the many self-made tuning professionals there is today, the terms Chip Tuning and ECU Tuning has gained quite some significance in the automotive world. Problem is, the tuning procedure being carried out on your truck can take many forms and thus it is essential to get acquainted with the many forms of tuning there are. First and foremost, Chip Tuning (Piggyback ECUs) and ECU Tuning (Reflashing or Rewriting the factory Tune) are two completely different techniques. The former refers to plugging in a second module that tells the factory ECU to “lift its game”.. However, both processes are used to achieve a similar purpose, that of superior engine performance. While the latter is used to describe the process of editing the original fuel maps on the factory ECU modification many parameters to gain the desired performance usually programming via the standard factory interface such as On Board Diagnostics (OBD) Port. Both methods are effective. The Plug and Plug Performance Modules have the advantage of being quick and easy to fit, The rewriting the factory tune better since many parameters are looked at, modified and tweaked to produce an overall better tune. The issue with rewriting is only that the process needs the truck off the road for 24 hrs in the normal instance. As aforementioned, tuning can encompass both Piggy Back Performance Modules and factory ECU Chip Tuning. In chip tuning, new parameters to suit owner’s specific needs are available and items such as DPF and EGR can be disabled. Most common way of editing the factory ECU tune file is through the use of OBD interface. These are used to plug into the vehicle’s diagnostic port in order to access the ECU. In some cases reprogramming can be done directly on the circuit board. (For more information see article: ECU performance tuning: Awakening the Beast in Your Car!). Alternatively, if your late-model truck has a Common Rail, and MAP sensors, tuning can also be carried out by adding a tune box (Piggy Back Module). These external devices are set up to modify signals used by the factory ECU to perform calculations and effect the fuel maps. In reality, a new fuel map is programmed in for the engine to use. The Plug and Play style Piggy Back Module and has the advantage of easy removal to restore the vehicle to ECU standard. Which Truck Models Respond Best To Tuning? Despite the fact that mass production has brought with it a faster production of different truck models with varying engine horsepower outputs, many trucks use similar componentry such as the same engine, same diesel pumps and injectors and the same turbo. 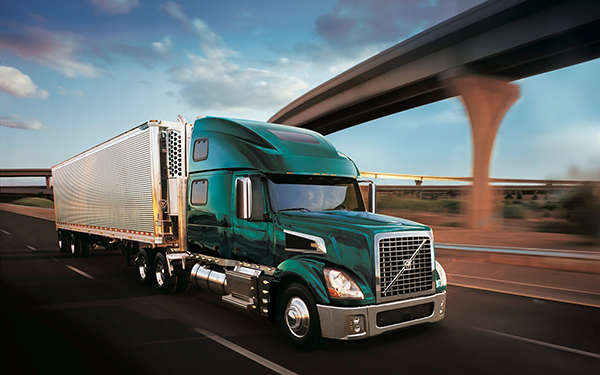 Truck companies will often adopt a lower fuel map to reduce the output of the truck despite the truck also being offered with a higher horsepower. (You often see this strategy with outboard motors). The main motivation behind the whole standardisation process is a quest to avoid the added costs of developing an engine and supplementary bespoke part but rather adopt a standard set that fits all models in that particular range of trucks. Additionally, such manufacturers want to produce different power versions of the same engine and get lower insurance cover ratings and better fuel consumptions. You see, the engine of a “less powerful” truck model is essentially similar to that of a “powerful” model by the same manufacturer and you will never know that unless you delve deeper into your truck engine’s parameters. So is truck tuning a worthwhile venture? Through professional tuning procedures which involve tweaking manufacturer’s engine parameters a higher horsepower output can be achieved. These outputs would match what the manufacturer offers in the standard lineup and many customers are thus are taking advantage of these non-dealer tune ups since we are able to provide these power ups at a price less than what the dealer can provide. In short, most late-model diesel truck (1998 onwards) such as Renault, Mercedes, Nissan, Isuzu, IVECO, Volvo, Fuso, Scania etc can benefit from a tuning procedure.